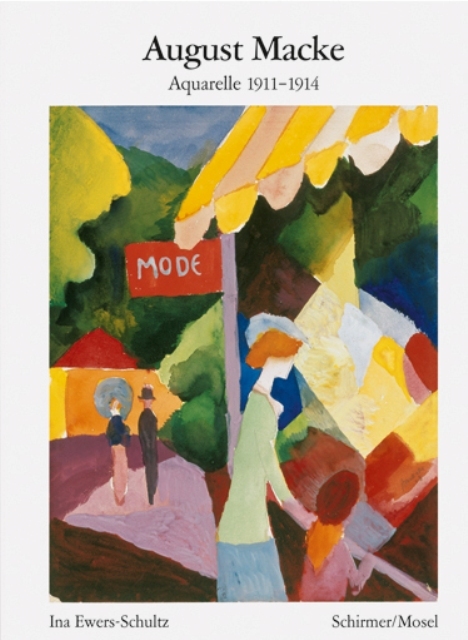 A survey of the work of August Macke, whose career was cut short when he died in World War I. A member of the Blaue Reiter, he focused on the effect of light and the luminescence of pure color. Schirmer/Mosel. With a text by Ina Ewers-Schultz. 40 colour plates, 4 illustrations, 112 pages, 14.4 x 19.2 cm, softcover. German edition.